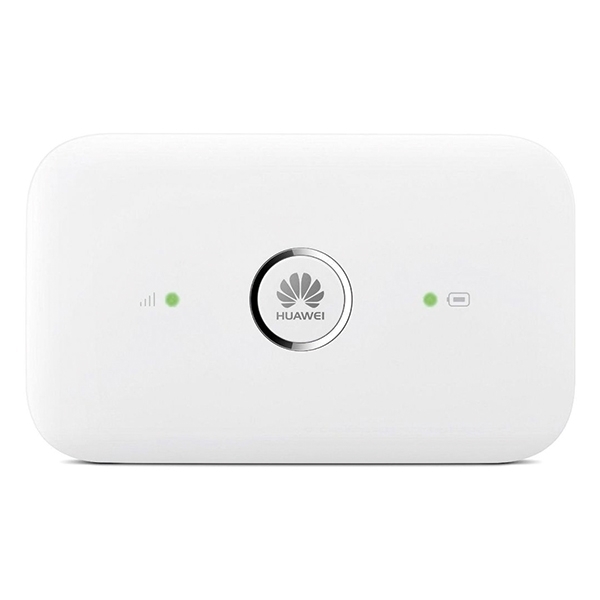 Supporting a double external antenna interface, the E5573 maximizes your performance. Now there is a faster, better, more seamless way to browse the web. With the E5573 you can simply scan a QR code from the mobile WiFi app to connect to a network via your smart device. We’ve also tweaked the network antenna so your signal is maximized in more places.